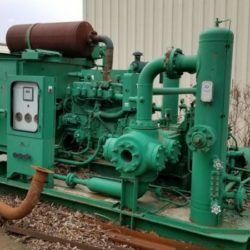 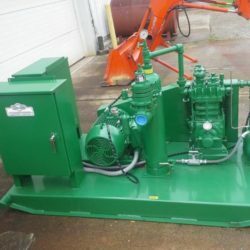 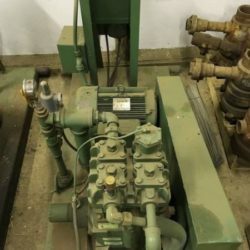 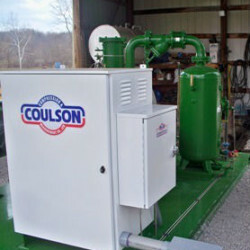 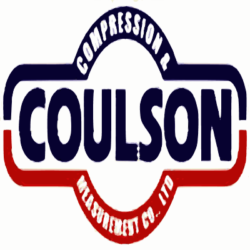 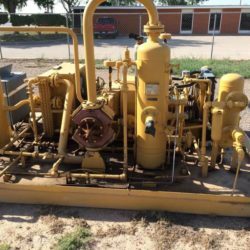 We have diesel, gasoline & electric compressors. 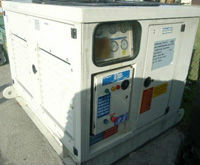 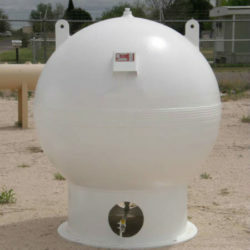 3.5 to 100 SCFM with 5000 & 6000 PSI models available. 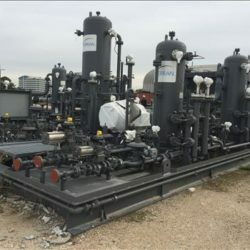 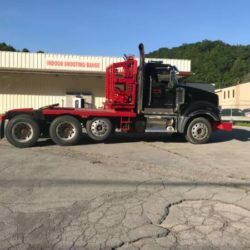 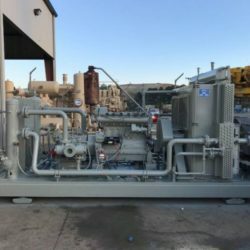 New Compressors,Fast Series Open & Closed Chassis,5000 & 6000 PSI (340-414 BAR),9 – 18 SCFM,Diesel, Gasoline, Electric Start w/Battery,Purification capacity 13,000CF @ 80F – 20,020CF @ 68F, Automatic Moisture Drain, Stage Gauges, Low Oil Shutdown,High Temp Shutdown, Visual Oil Level Site Glass, Hour Meter, 6000 PSI (414 BAR) only available in electric powered.